Property 2: Kent Homestay - Peaceful, secluded apartment with water views. Close to town. Property 24: ocean, bush, beach and seclusion. Property 31: Cute kiwi bach with wonderful views of Ocean Beach. Easy walk to town. Property 33: Okete Landing - Lifestyle retreat on Raglan harbour with grass tennis court. 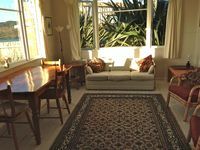 Property 41: Walk to Raglan town and sea! 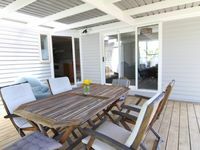 Property 48: Raglan Surfers Retreat House with amazing views! Property 49: Hidden sanctuary in the city. Walk to everything! Property 50: New listing. Absolute beach front with great views.